As North Idaho’s premier locally owned fly shop and only Full Line Authorized Orvis Dealer, we carry a large selection of the industry’s finest fishing equipment and sportswear from top brands such as Orvis, Simms, Scott, Winston, Douglas Rods, Korkers, Waterworks-Lamson, Nautilus Reels, RepYourWater, Fishpond, Abel Reels, Ross Reels and more! ‘Alene River in it’s entirety. 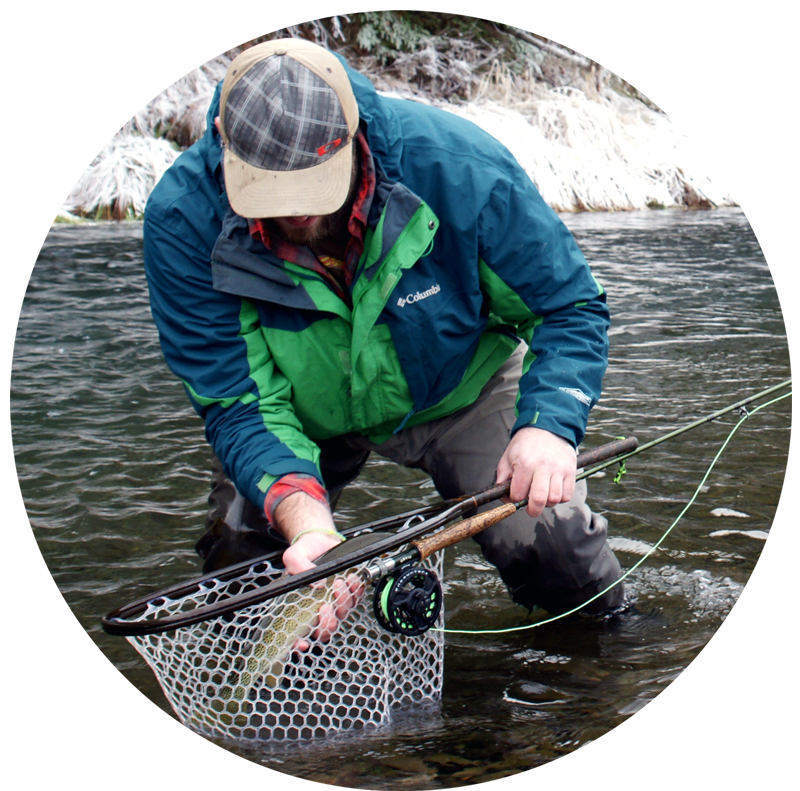 Save when you buy any Orvis Rod/Reel package! Call the shop for more info! 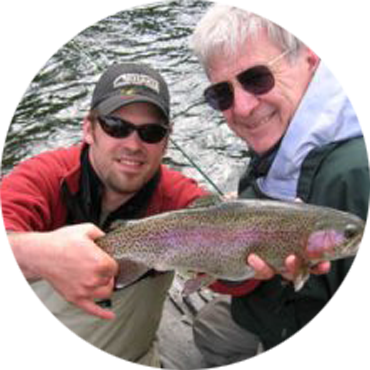 Northwest Outfitters has expert knowledge of professional fly-fishing instruction to ensure you a successful and memorable angling experience. 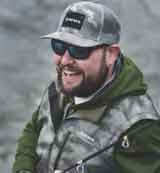 As North Idaho’s premier fly shop and only Full Line Authorized Orvis Dealer, we carry a large selection of the industry’s finest fishing equipment and sportswear from top brands such as Orvis, Simms, Scott, Winston, Douglas Rods, Korkers, Waterworks-Lamson, Nautilus Reels, RepYourWater, Fishpond, Abel Reels, Ross Reels and more! 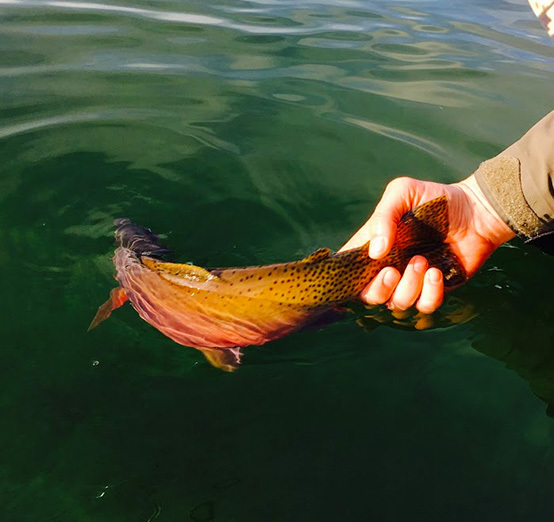 With expert knowledge of local rivers and lakes, along with up-to-date fishing reports, guided fishing trips and professional fly fishing instruction, we’ve got your angling needs covered 100%. The Northwest Outfitters' Fly Shop has something for everyone. 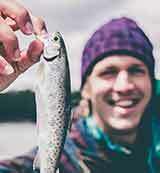 Our well-stocked retail store features top brands of fishing equipment, clothing and much more. Drop in to see our full inventory. 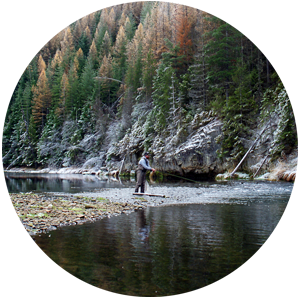 "My wife and I signed up for the Fly Fishing School having no previous experience with fly fishing or fishing for trout. At the end of our second day of class I found myself reeling in a trout on a fly rod..."
"I just returned from Coeur d'Alene. What a great experience! My instructor was great at finding ways to help each individual really get it! It was a fun and very informative time..."